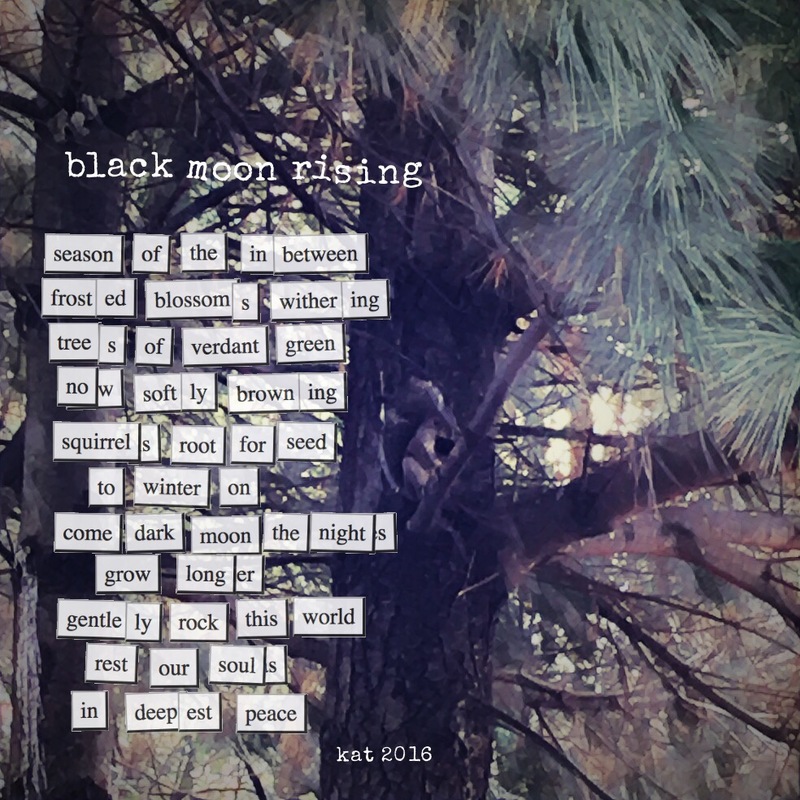 This entry was posted on Sunday, October 30th, 2016 at 4:29 pm	and tagged with Autumn, Magnetic Poetry, nature, new black moon. fall, peace, rest, seasons and posted in Digital Art & Photos, Life Lessons, Magnetic Poetry, Poetry, Random Thoughts and Musings, Spirituality. You can follow any responses to this entry through the RSS 2.0 feed. Really like this one Kat!